Limecall efficiently turns potential customers into qualified sales calls. No more waiting time…Booking and form FILLING hassle. Schedule a call instantly. Your website visitors are hesitating, leaving everyday without completely understanding your product/services. Maybe your website did not answer their questions. 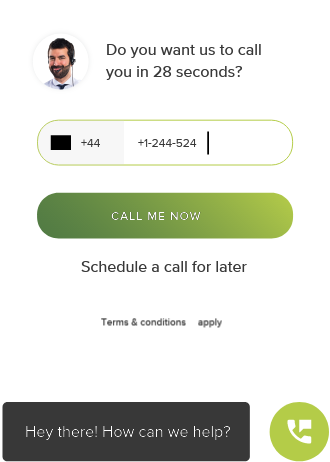 Limecall gives a personal one-on-one answer to your potential customer questions a free callback with your sales team. 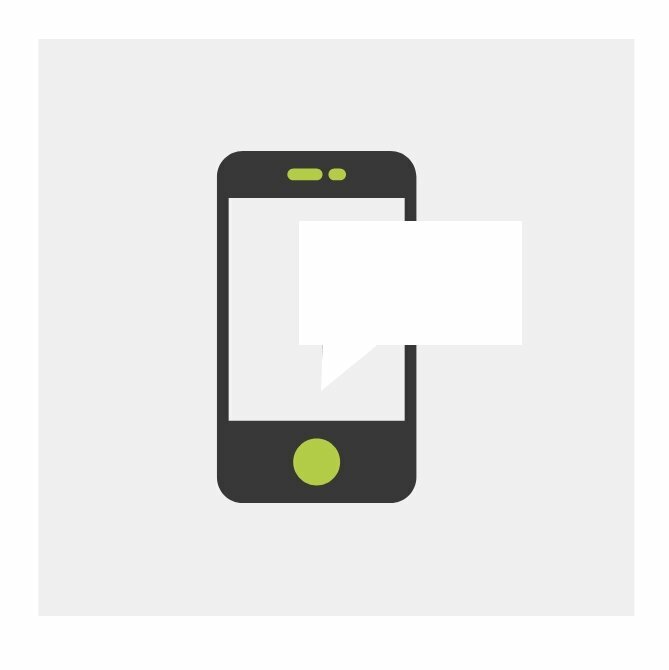 With Limecall on your website, any conversation can be a conversion. 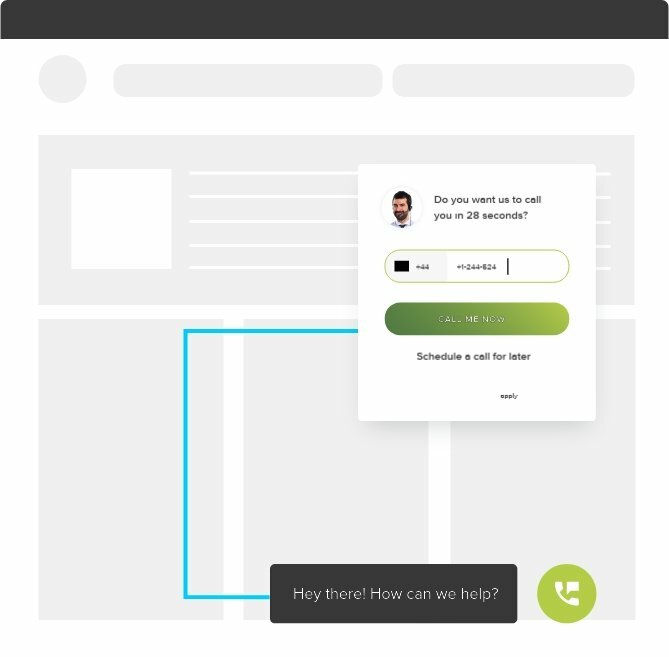 Instead of traditional marketing and sales platforms that rely on forms and follow-ups, Limecall connects your business with the hot leads in real-time. Your website visitor is offered a free & fast callback to a sales rep through our widget. 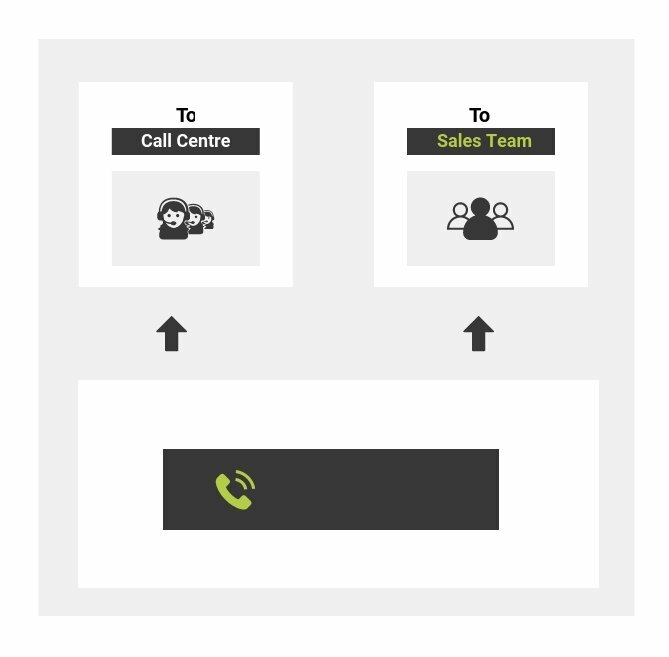 LimeCall connects to your consultant before initiating a 2-way connection. Integrate with your call center or inside sales team. A Personalized SMS is automatically sent to your potential customer after the call to follow-up. I was able to have Limecall up and running on our website within 5 minutes. Our team got the frst call within 2 hours and have closed the deal in 3 says. Limecall helped OutreachPlus convert 40% more sales per month by turning those passive leads to active ones. Our sales have gone through the roof, as we’ve drastically reduced the leads that fall through cracks. See how a real-time sales & marketing software can reduce your sales cycles & grow your business.